World O! Water is a fun, annual event for people of all ages to learn about the important role that water plays in our lives and community. 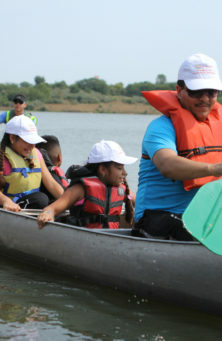 Join us this year on September 7th to experience live demonstrations, science experiments, games, and canoe rides while talking to local experts about water quality, conservation, and recreational activities. 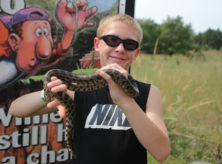 Your family, youth group, scout troop, school class, and even your dog, is welcome to attend this free event held at Wehrspann Lake inside the Chalco Hills Recreation Area. 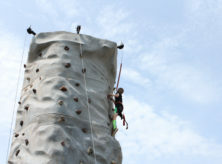 Get a sneak peak at all the fun activities planned for 2019. The folks that put on this great event. Where do I park? Can I bring my dog? Find out answers to these questions and more. 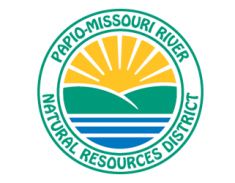 The Papio-Missouri River’s NRD oversees the various native plant communities, diverse wildlife, and water sources that are located along our major watersheds that span across numerous area counties. The NRD works hard to meet local needs by protecting ground and surface water, reducing flood threats and the effects of soil erosion, as well as creating and enhancing wildlife habitats, and much more.  Keep Omaha Beautiful is a volunteer-based community action and educational organization that teaches citizens and area businesses about litter reduction, recycling, and solid waste management. Keep Omaha Beautiful is mission driven to empower the people of Omaha to keep our community clean and attractive. As a state affiliate of Keep America Beautiful, KOB believes that our city is a wonderful place to live and is dedicated to keeping Omaha litter-free, beautiful and environmentally sound. 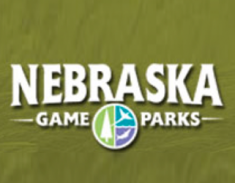 The Nebraska Game and Parks Commission protects and manages the state’s fish, wildlife, park, and outdoor recreational resources. The Commission is focused on helping Nebraskan residents and visitors appreciate their role in the state’s natural environment. 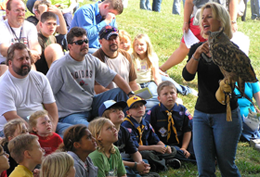 The organization offers a wide variety of workshops and educational programs and provides numerous outdoor recreation opportunities to help people build awareness, knowledge, and commitment that leads to more informed decisions, responsible behavior, and constructive actions regarding the natural environment. 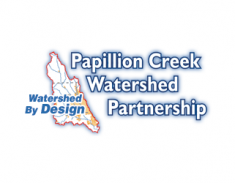 The Papillion Creek Watershed addresses problems facing the water quality of the Papillion Creek system and its three tributaries, the Little Papillion Creek, Big Papillion Creek, and West Papillion Creek. 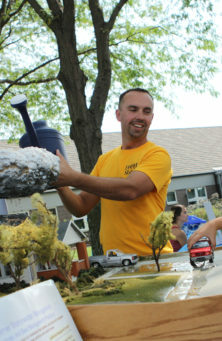 The Partnership emphasizes community cooperation and participation as well as comprehensive watershed planning relating to stormwater management, illegal discharge detection, construction site runoff pollution and more. Make plans to attend this free event on September 7, 2019. 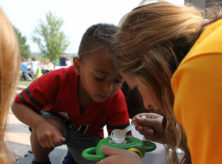 This educational celebration of water is planned and managed by the Omaha Stormwater Program, the Papio-Missouri River Natural Resources District, Keep Omaha Beautiful, Nebraska Game and Parks, NDEQ and the Papillion Creek Watershed Partnership. 2019 © World O! Water. All Rights Reserved.